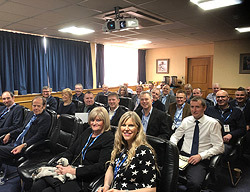 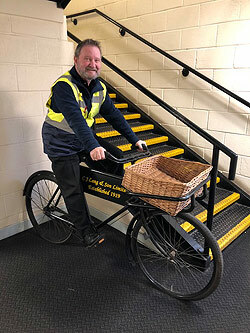 CJ Lang and Son Limited recently hosted a bakery event at Longtown Distribution Centre. 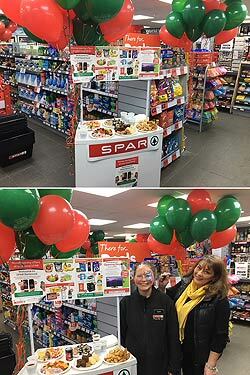 SPAR OPENS ITS DOORS IN BANKNOCK! 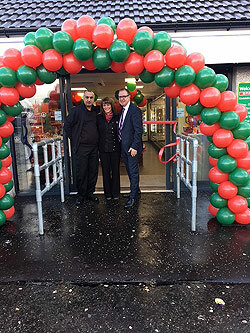 On Friday 23rd November 2018 SPAR opened its doors in Banknock. 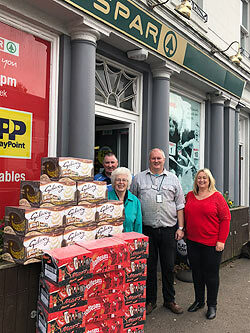 SPAR in Auchterarder has donated 240 selection boxes for the Auchterarder Christmas Community. 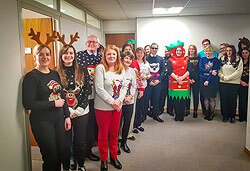 SPAR Scotland recently ran a competition on their Facebook page offering someone the chance to win 24 Kilmarnock pies. 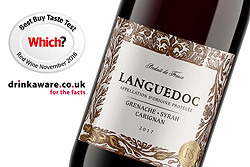 Spar’s regional selection Languedoc Red 2017 has been awarded a Which? 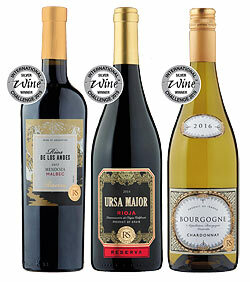 Best Buy Red Wine Taste Test Endorsement. 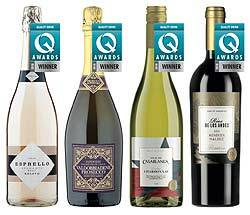 The winners of this year's Quality Drink Awards have been announced, with SPAR obtaining a record 17 medals at the awards ceremony on November 1st.